The translation quality is our most important concern. We have established a rigorous translation quality control which enables us to spot and correct any errors before sending the final translation to the client. The process includes proofreading and editing by independent linguists and standard quality checks by our quality assurance team so there’s little to none room for errors. Our services are available around the clock even during the weekend, which enables you to have a document translated even if it’s Sunday evening. We started more than 16 years ago with the development of our own translation project management system. This became, with all the versions and updates, one of the most advanced project management systems regarding translations. At any moment we have full control of your translation project and our translators and proofreaders are live connected. We also have implemented a full communication system with you as the client and the translator should the latter have questions pertaining to the translation, he or she is able to contact you directly and get answers to their questions. This is important to get the right interpretation and an understanding of your project. The completion of a successful translation project largely depends on an efficient and dependable project manager. 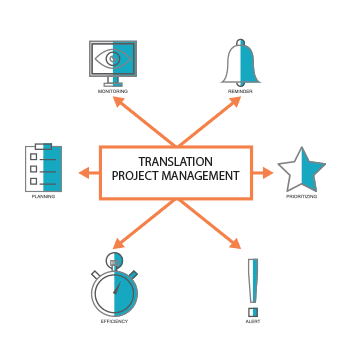 As soon as you choose Universal Translation Services to handle your task, a project manager is allocated. You have access to contact the designated personnel with regards to the development of your translation project from day one until its completion. Leave your stresses behind and we will do the legwork for you. Our expert translation project management assures you that we will deliver an output that suits your requirements. 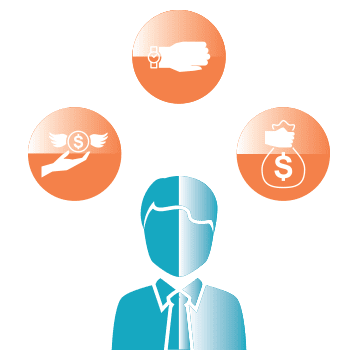 It is beneficial for every client to be aware how Universal Translation Services proceeds with the job at hand. We will clearly lay out the translation steps from the time we receive your document(s) to the final stage of translation. Aside from satisfaction, you will also be delighted how our procedure works out for you. Living up to our promise of high quality translations, Universal Translation Services only utilizes expert linguists to handle the needs of our clients. We make sure our experts handle the job within their scope of mastery. By maintaining this standard, we can confidently say that we not only meet your needs, but also exceed them. The ultimate goal of any assignment is to disseminate the message in a manner understandable to the target audience. We stick to our stringent two-stage translation project management involving translation and review. Since we know what is important to our clients, we keep both accuracy and translation quality at the top of our priority list. We have a dedicated team and dedicated software to have the end check after the translator and the proofreader worked on your project. This final check is important to see if the translator and proofreader followed the guidelines that were instructed before the translation project started. Another important step in our translation quality control is the use of special software in order to check for consistency, for example before it is sent to you. If DTP services are involved, then the process is even more complicated and our special team will handle this with care too. Then there is an extra check to make sure that the translation was correctly conveyed into your end product. Managing multiple localization or translation projects and the available resources at the same time can be a tough task. Bringing together people who are working as translators, in different time zones, to accomplish a goal is easily achievable when the right tools are used, like our translation management software. 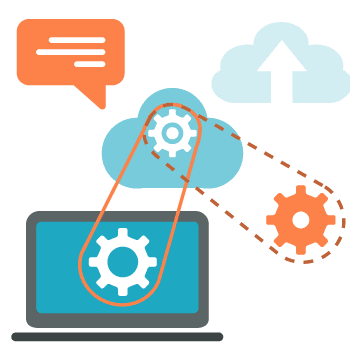 An effective translation management software helps tremendously in collaborating with all project managers, translators and web engineers from one single place. Our custom-made software allows us to manage translation projects, from sending a quote, choosing the right linguists and assigning them to project delivery and payments, making our lives easier and our work efficiency. Our translators are being assigned quickly and they are able to get started on the project right away. When the translator is done, he uploads the translation in the software, which then notifies the editor that he can start working. 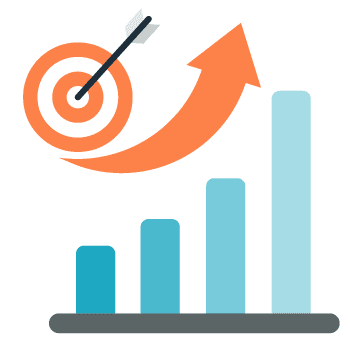 Same go later for proofreading, and when they are done, the project manager assigned to the project verifies the files and if DTP is needed, a DTP specialist is assigned to the project. Finally, our quality assurance team checks the files and sends the translation to the client. And all is done within our translation management software. Complicated projects are now a breeze, and the software allows us to be fast and efficient. If you are in need of translation, get in touch and see what we can do for you! The translation industry has grown by leaps and bounds in the past two decades. With the advent of the internet, some fields prospered in an unprecedented and unexpected manner. The translation industry will always be at the forefront of that growth. The translation industry bloomed merely because the need for translation grew exponentially. With more rich travel culture and better services, the system developed in a manner that was never seen before. We started sixteen years ago at the beginning of the translation bloom. One thing that we have learned in this industry is that you either hold yourself accountable, or you cannot build your clientele. Translation is a business that requires an exceptional focus on fine-tuning your content and is responsible for an artistic job with a deep understanding of science. You are expected to provide excellent translations when excellent translation might mean different things for different individuals. 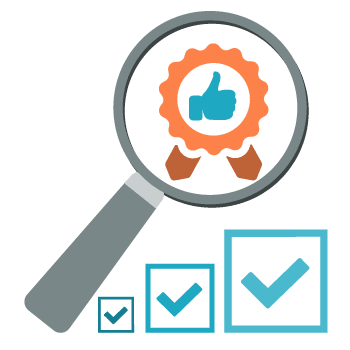 To deliver credible and trustworthy translations, a strong translation quality control team is also needed, not just translators and project managers. This team will be there to make sure that there are no cracks and nothing is ever missed out, while keeping costs down. We respect the art of translation, but we deal with the projects like an exact science. The way to do it is by producing translations and cross-checking the output with another translator, among other translation steps. When more than one translator is satisfied with the result then the translation is ready to be sent to the client. And the clients will not usually have problems with the content that we provide, yet they can get back to us at any time with comments and in this case, the project is re-opened and modified to client’s wishes. Translation services are needed in various situations and the areas where such services are required are usually those where one cannot afford any mistakes. There is little or no room for blunders. When someone approaches a translation service provider, they expect what they get as a final copy is free of any errors. As a translation service provider we understand that our clients rely on our work and before we present the final copy to your clients, each document is double checked by a second translator. A translation company has to take specific steps for the quality control of each document so as to ensure an accurate translation reaches the client. For the purpose of translation quality control, one person translates the document. The translated document is then proofread by another individual and finally, our quality assurance team checks the translation before sending it to the client. 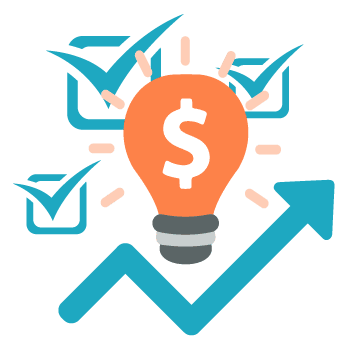 The client has the option to come back to us later, at any time, if modifications are needed and when that happens, we will re-open the project and edit the translation until if fully meets the client’s goal. If the client needs, Computer Assisted Translation tools can be used. CAT tools, as the name suggests, are tools that help the translator in translating documents faster, by using previously translated materials for the same client. CAT takes the translation to the next level. With the help of the software, the translation work is done much faster and the chances of human error are significantly reduced. For a translation service provider company, using such tools saves a lot of time, and we can translate more documents in lesser time. Consistency is improved since using CAT tools insures the same translation is used for the same term across document or multiple documents of the same client. Translation cost goes down as we charge less for repetitions and matches. However, not all documents can benefit from using such tools. While a small project such as birth certificate translation won’t benefit from using such tools, larger documents, business, medical or technical oriented are prone to be charged less if CAT tools are used. Why Is Quality of Translation Important? There are several types of translations like legal translation, business translation, medical translation, finance translation, scientific translation, and many more provided by professional translation language services. These translations if not appropriately translated would generate a lot of difficulty in their works. It is a great human skill which supports humans to exchange experiences and ideas despite different languages. Quality of translation is essential, for a case, if a person is translating a medical document, then he has to be very concerned about the medical terms, instructions, and titles. The source document should be accurately carried in the target language. In case, translation mistake is made, the message sent would be harmful to patients, the quality of translation is an important aspect. In the translation industry, accuracy and quality in any kind and size of the project is a significant requirement. 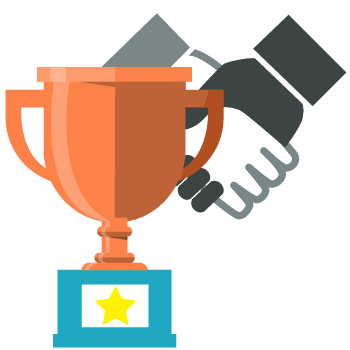 The name of the company and its translators depend on the quality of the service they provide to any client, whether they are companies or individuals. Delivery of high-quality translation service is a sign of professionalism. Keeping the quality of translation is tough, but it is part of what a reliable language services provider is all about. Translation project management and quality control is far more significant than it may seem. Translation of documents is not a routine but an important step in particular procedure like business expansion, immigration, foreign admissions or legal matters, and these are areas where one cannot afford any errors.